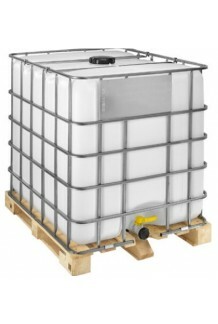 At DeltaContainers we have many years of experience with rebottling IBC containers. This means that we recondition the cage to make sure it’s as good as new and we place a new inner bottle inside the cage. 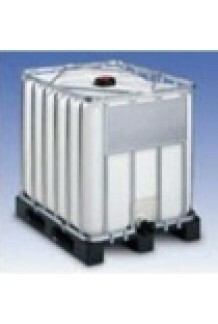 The advantage of Rebottled IBCs is that they are much cheaper than a completely new unit. 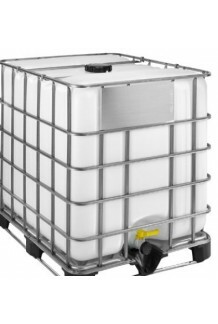 Unlike reconditioned IBC’s, rebottled IBC containers are perfect for the food, drink & pharmaceutical industries.